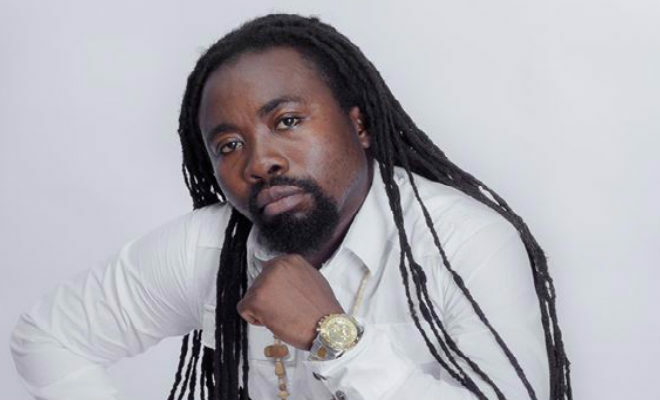 Edem whose real name is Denning Edem Hotor once in an interview with Arnold of Vibes in 5 fame posited that the rapping prowess of legendary Obrafour is fast depreciating so he should up his game regardless. 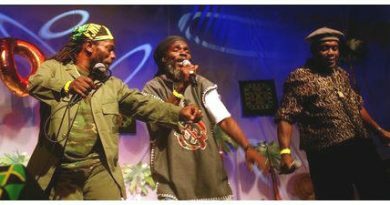 Well, it seems rapper Edem isn’t the only person who has come to realise the hard truth as one up and coming rapper called Jew Nart has advised Obrafour to concentrate on grooming young talents rather than wasting money on personal recordings hoping to get hit song(s). 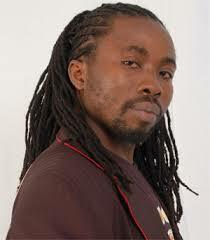 “Like by now Obrafour would have a company mainly for grooming rap artistes since he claims the King of kasahari. We are here suffering doing good songs but who to manage or link us to the media is our problem. He must develop the new artistes instead of wasting resources on himself. 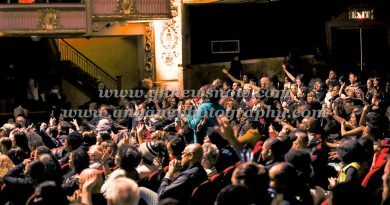 Let him try to invest in the new ones”, Jew Nart said this when he was interviewed by ghface.com. According to Jewel Nartey this message is not for Obrafour alone but to all the old artistes who are trying to get hit songs again. “This doesn’t go to only Obrafuor but to all those who have faded away but still don’t want to give up but investing wrongly in their dead career. They should invest in the young ones like Richie (Lynx Entertainment), D Black (Black Avenue Muzik), Sarkodie (SarkCess Music), etc.”. Jewel Nartey, professionally known Jew Nart noted that TicTac is releasing songs but it’s not penetrating. So, it’s high time TicTac now Tic considered nurturing young talents. More importantly, Obrafour must try and manage up and coming ones and see how he will make more money like Richie is making money from acts like Kuami Eugene, MzVee and KiDi.